Bad financial habits deplete your hard earned money, landing you in debts. Instead of regretting the bad financial practices, it is better to be prudent and take wise decisions related to your finances and create wealth for future. Debt/EBITDA Ratio is commonly used by analysts and creditors to assess the creditworthiness of a business. It is used by your bankers to ensure that the company does not default in honoring its debt obligations and generates sufficient cash to pay off debt liabilities as and when it arises. Before putting any funds in a business, the bankers need to be sure that their money would be safe and would be repaid in time. This assurance is obtained by looking at the Debt/EBITDA ratio. Decoding Return on Net Worth! 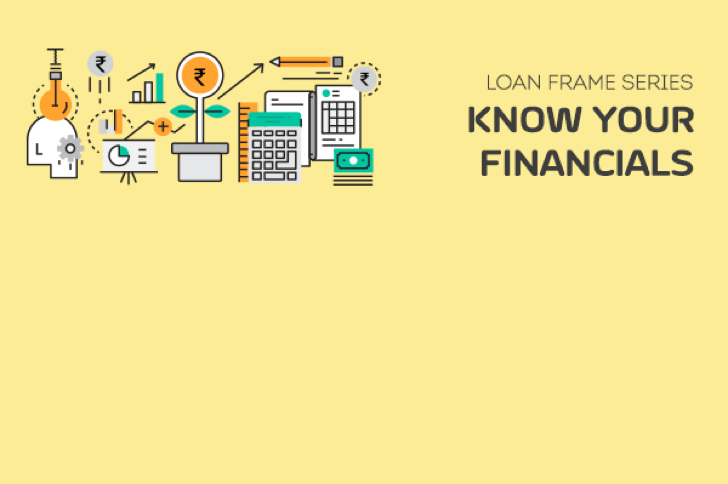 Financial ratios are used by lenders to make a decision on whether to provide finances to a business or not. These ratios can be used to evaluate the overall financial position of a business. To build up a strong credibility before its lenders, a business must strengthen its financial ratios. The financial ratios are classified into four main categories, namely, liquidity ratios, activity ratios, solvency ratios and profitability ratios. Profitability ratios are a measure of the profitability and earnings of the business. One such important ratio which draws the attention of investors is the Return on Net Worth. 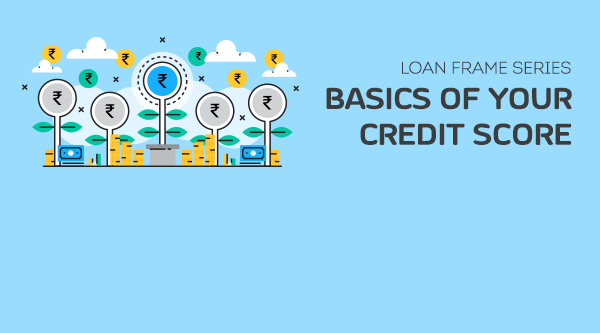 A business may extend credit to its customers for the goods sold & services rendered to them and frame appropriate credit policy suitable to the business. Credit policy indicates the credit period that a company will offer to its customers. A credit policy should not be too liberal that it results in defaults, nor should it be too strict that it restricts sales. Ageing analysis of accounts receivables helps a business in framing an appropriate credit policy and also helps to analyze the category and quality of its debtors. Debt service coverage ratio is a ratio commonly used by lenders to assess to the credit worthiness and financial health of a business. It gives a comfort to the lenders if the company generates sufficient cash to pay off its current portion of debt as and when due. Before putting any funds in a business, the lenders also need to be sure that their money would be safe and would indeed be repaid in time. Debt service coverage ratio serves the purpose. What is your Net Profit Margin? Profitability ratios indicate the company’s ability to generate revenues over and above the operating expenses of the company during an accounting period. Of all the profitability ratios, Net profit margin is the most closely followed ratio by the shareholders.